Get a taste of Portugal on this enchanting 5 day journey. 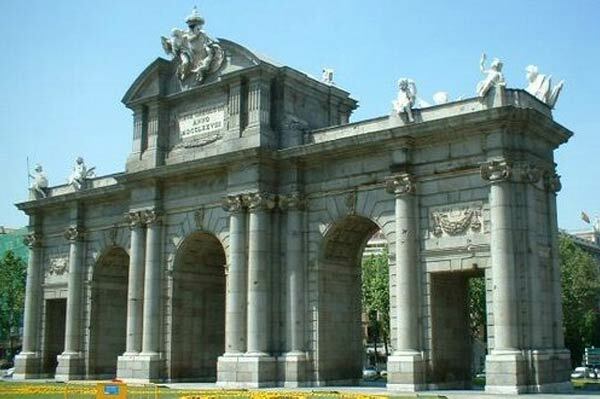 The tour starts in Madrid and brings you over the border, touring the historical city of Trujillo on the way. You will have free time to explore the fascinating birthplaces of the explorers of the New World. Continue to Lisbon, where you spend a day exploring this glorious city. 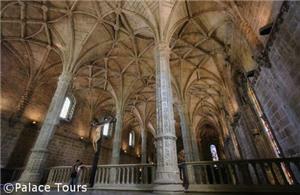 You will see Belem Tower, Jeronimos Monastery, the Coach Museum, and many other sites. Afterward, you will have free time to enjoy yourself. 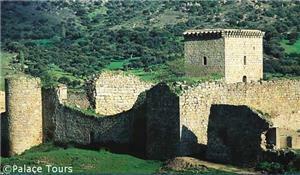 Then, you visit small towns and cities like Nazere, Alcobaça, and Óbidos. You will then travel to Fatima, the site of the apparition of the Virgin Mary. 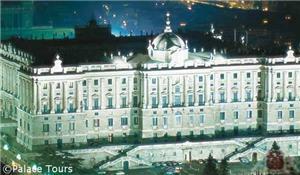 Your last city tour will be Caceres, before returning to Madrid. Departure from bus terminal, located in the underground parking of the Plaza de Oriente at 08:30 a.m. Drive to Avila. A city that preserves its medieval wall. Short stop to know its walled and old town. Then to Salamanca. Free time in this University City Heritage of Humanity of great architectural and artistic wealth. Departure to the Portuguese border until you reach Porto. Breakfast. Panoramic sightseeing tour of Porto, considered World Heritage city. We admire the Cathedral, Stock Exchange building and Santa Clara church. In the afternoon, possibility of an optional visit to a famous winery with tasting of its world-famous "port wine". Breakfast at the hotel. Morning sightseeing tour of the ancient Olissipo, drive through its main squares and avenues, Belem Tower, Jeronimos Monastery, Coach Museum, Monument to the Discoverers, Marquis of Pombal Square, Liberty Avenue. Afternoon at leisure for you to catch the nostalgic corners of Alfama Quarter, the old city gathered next to its Castle, with old buildings nested in narrow twisting “Ruas” full of colour housing the genuine “tabernas” where Fado sounds as a missing past. Departure to Caceres considered as World Heritage place because of the city’s blend of Roman, Islamic, Northern Gothic and Italian Renaissance architecture. Walk through its Plaza Mayor and the Old Town with its famous Medieval Quarter. Continue to Madrid where your tour ends. What are the passport/visa requirements for travel to Spain and Portugal? Is the tour accessible to wheelchairs / physical challenges? Tipping is not mandatory, and is left to the sole discretion of the traveler. This is a decision that should be made based on your enjoyment of the journey and the service; however the customary gratuity is around 10%.